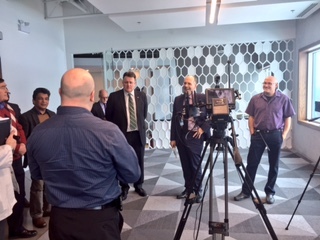 Sunsel was pleased to play host to the Mayor of Halifax, Mike Savage. 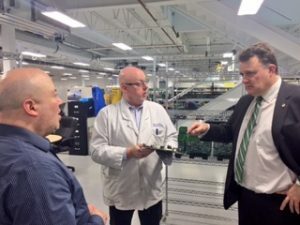 Mr. Savage came to explore the exciting world of Electronics Manufacturing in Halifax and talk to us about expanding local jobs and industries. Mr. Savage was excited to see Sunsel was driving innovation in the Electronics Manufacturing Industry.